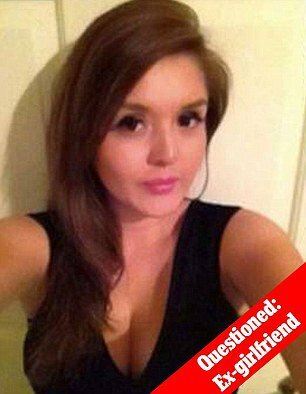 Brenda Delgado jilted girlfriend on the run after an arrest warrant for the murder of love rival, Kendra Hatcher issued Friday afternoon. 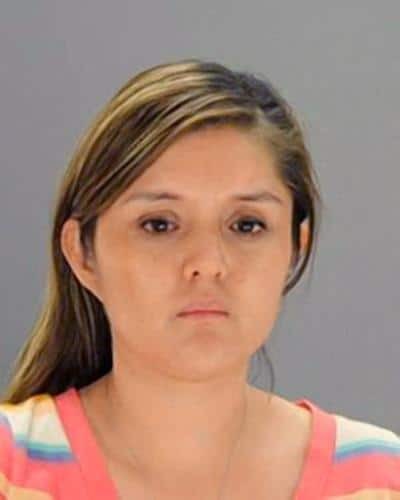 Authorities have issued an arrest warrant for Dallas dental hygienist, Brenda Delgado, 33 who has become a wanted refuge on the run after arresting the hitman the spurned woman hired after her former boyfriend, dermatologist, Ricky Paniagua took up with a new woman in his life. 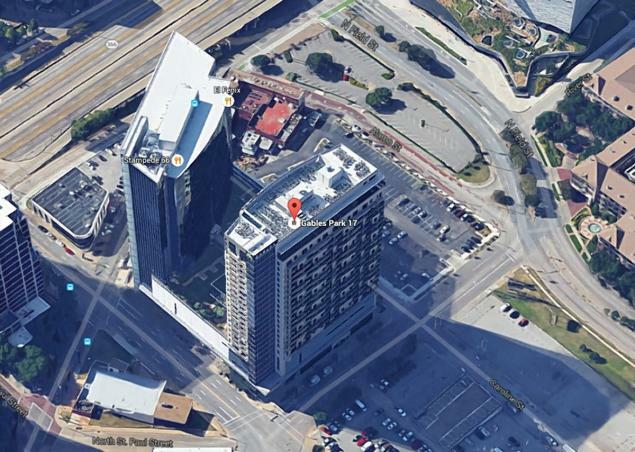 The search for Delgado comes a month after an execution style murder of Dallas pediatric dentist Kendra Hatcher, 35 at the parking lot of her luxury apartment building where she lived. Did Brenda Delgado plan hit on Kendra Hatcher? Did Kendra Hatcher love triangle lead to her murder? 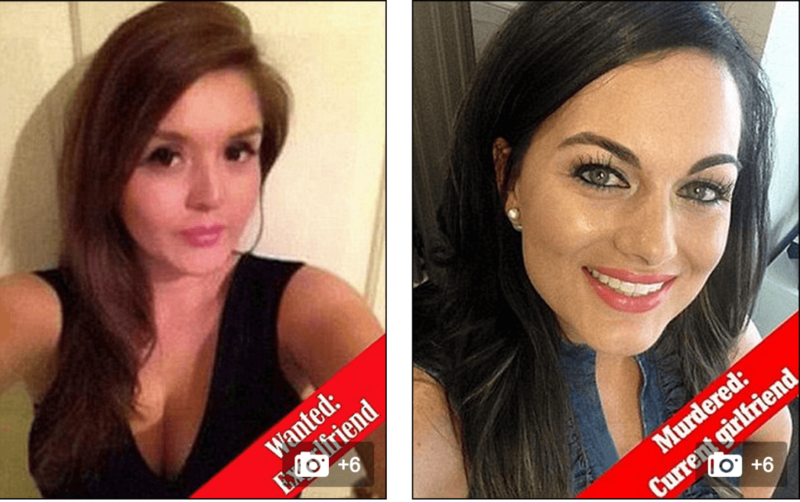 Who did Crystal Cortez assist murder Kendra Hatcher, Dallas dentist? Arrested on charges of murder was the hitman Delgado allegedly hired, Kristopher Love, 31 told Maj. Max Geron at a news conference. 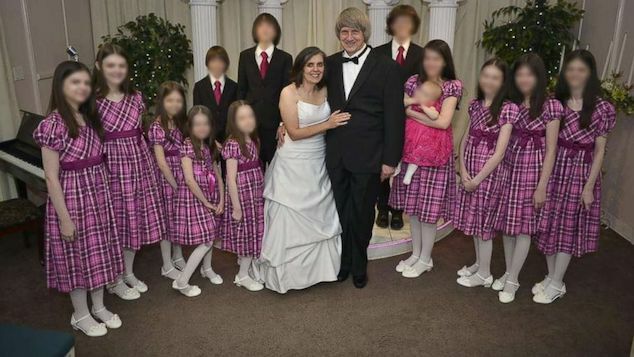 The man’s arrest came after he was discovered to be in possession of the gun used to kill Hatcher. The man’s arrest would lead to him facing charges of capital murder and unlawful possession of a firearm by a felon. He is now in jail on a $2.5 million bond. Already arrested is Crystal Cortes, 23, a mother of one, who was apprehended two days after the murder of Hatcher. During her arraignment the woman confessed conspiring to earn $500 by acting as the driver in what she believed to be only the planned robbery of Hatcher. Cortes’s arrest came after authorities were contacted by Jose Ortiz, who recognized his 1996 Jeep Cherokee at the scene of Hatcher’s crime when they showed it on the news days after the attack. Ortiz told officers he had loaned the car to Delgado, and that she let her friend, Cortes, drive it. During questioning, Cortes told cops that Delgado ‘possessed a black i-Phone that was used to track the location of the complainant’s cell phone prior to the offense’. Although admitting driving the vehicle from which the hit man had alighted and walked up to Hatcher before shooting her point blank and then getting back in the vehicle Cortes was driving before making their get away, the woman told she didn’t not know his identity and could not help police. Police said Love shot Hatcher when he and Cortes drove in a Jeep Cherokee to the Gables Park 17 in the Uptown section of the city. Implicating Delgado, were initial statements she made in which she acknowledged borrowing the SUV herself, and then having given the keys to Cortes to drive the night of Sept. 2. Delgado ‘was involved in the planning and the commission’ of what investigators are calling a ‘murder-for-hire,’ told an arrest warrant against her. Delgado also faces capital murder charges. Since issuance of her arrest, Delgado has failed to turn herself with fears that she may now be on the run. The victim’s brother expressed hope Delgado would be captured quickly and relief at the news of the suspected trigger man’s arrest in an interview with KXAS-TV. Kendra Hatcher’s funeral is set for Saturday. 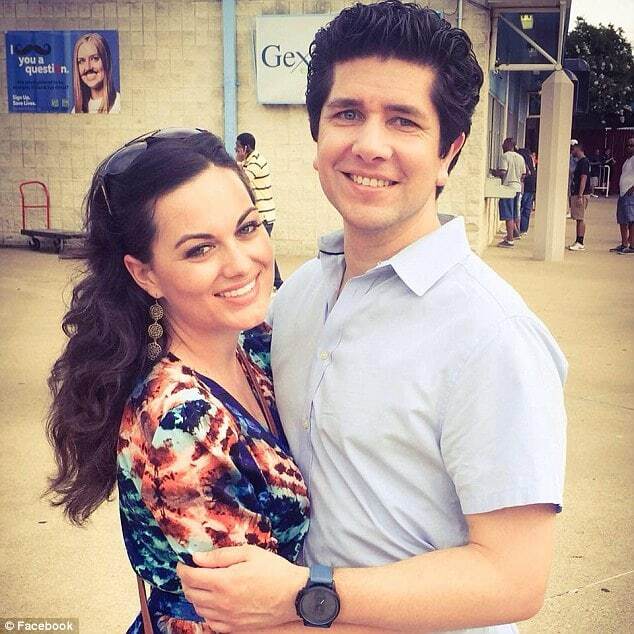 Kendra Hatcher and her then new love, Ricky. 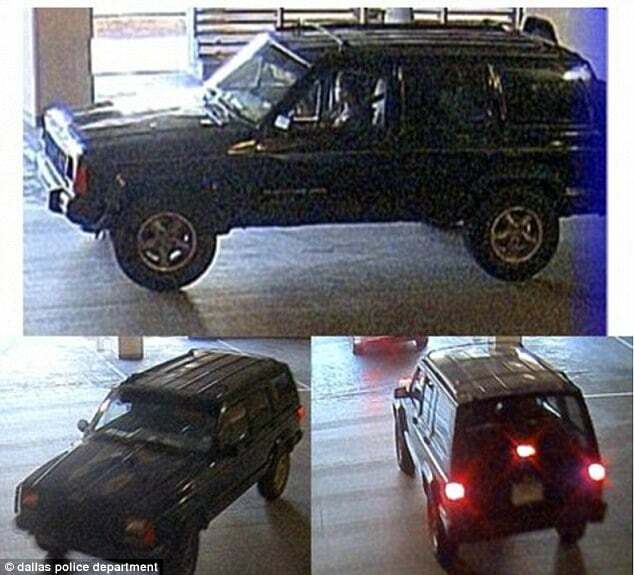 The get away jeep as caught on surveillance video. Hatcher’s luxury building at which she was murdered at the building’s underground carpark. It is a robbery gone awry because she hired a Black guy. I can’t believe CC was telling the truth about the hit man. I bet Delgado’s in Mexico and will have to be extradited after TX promises not to seek the death penalty, My only question is, why in the Hell did they let her go?? ?